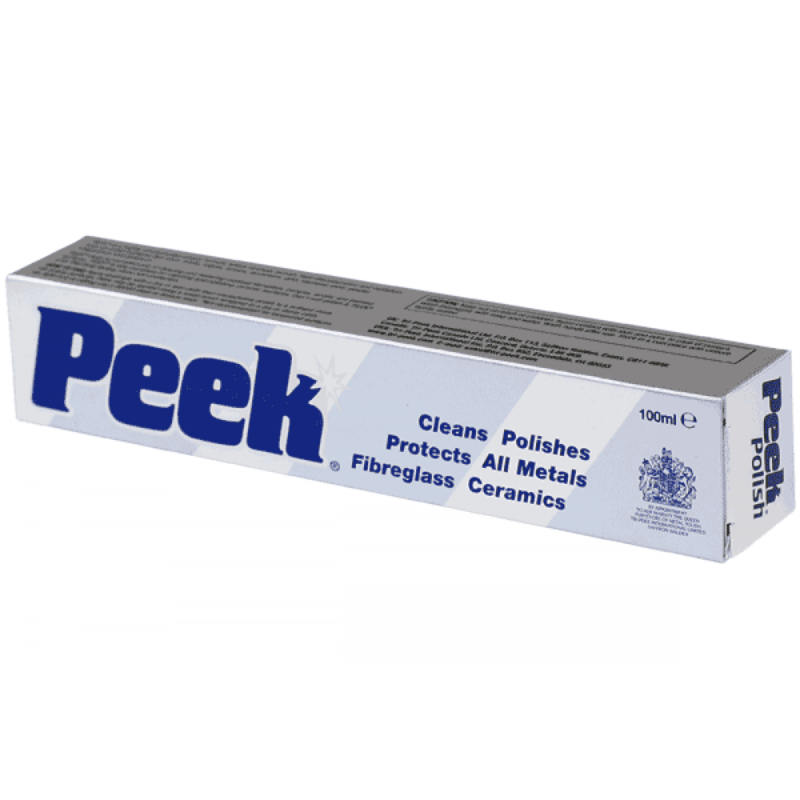 Peek Polish range is a highly concentrated formula which removes tarnish, heat discolouration & oxidation from all metal surfaces including stainless steel, gold, silver, brass, copper, bronze, aluminium, pewter and magnesium. Peek Polish is particularly good when maintaining stainless steel in areas close to corrosive substances such as salt or areas affected by high winds, pollution or temperatures. These elements can result in a brown discolouration called tea staining. For more information on Peek Polish, check out our news article here.